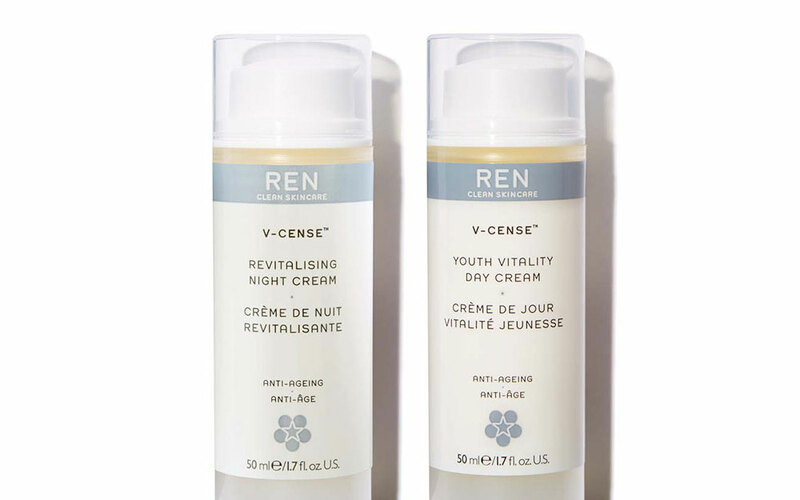 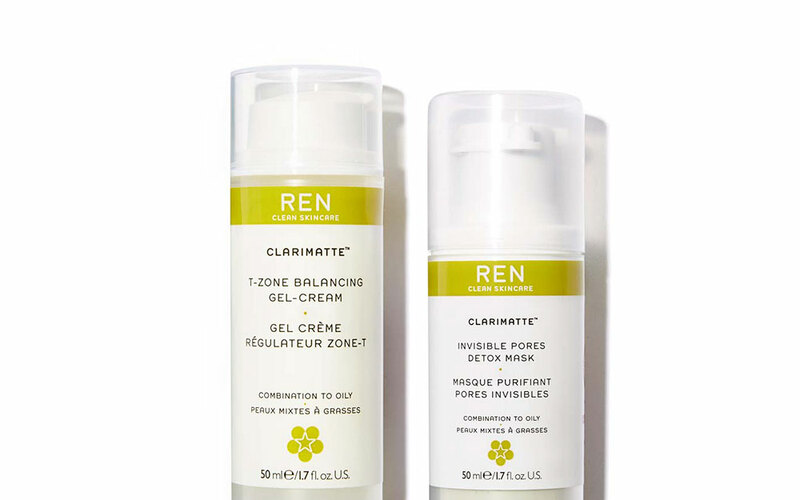 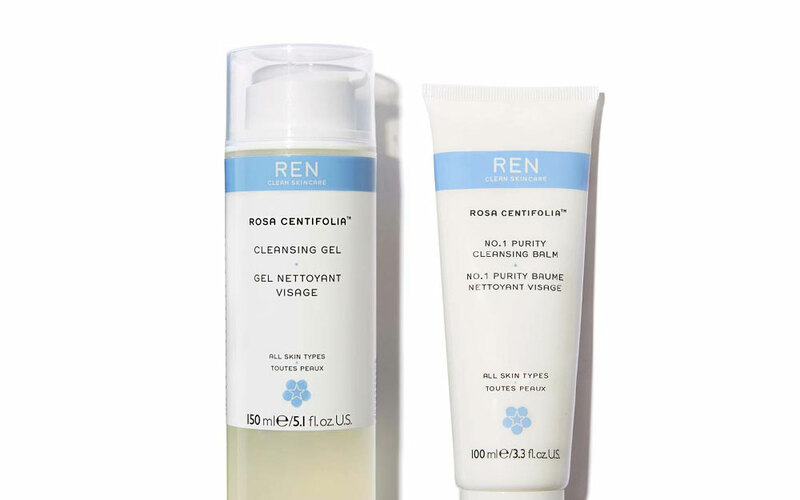 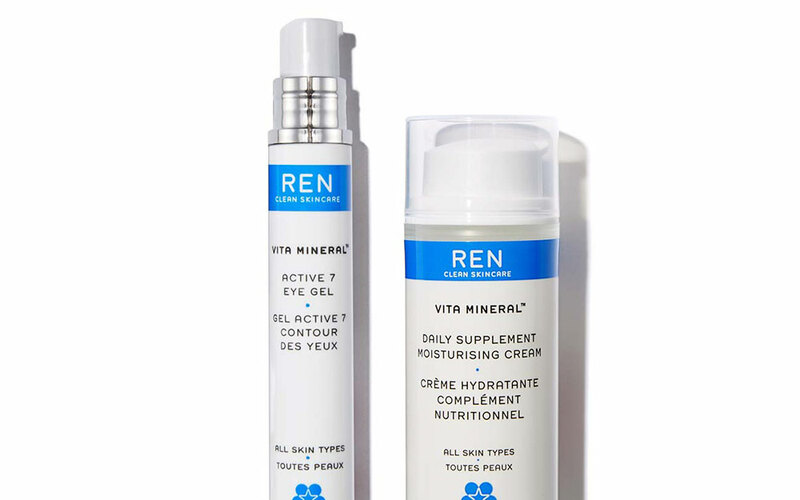 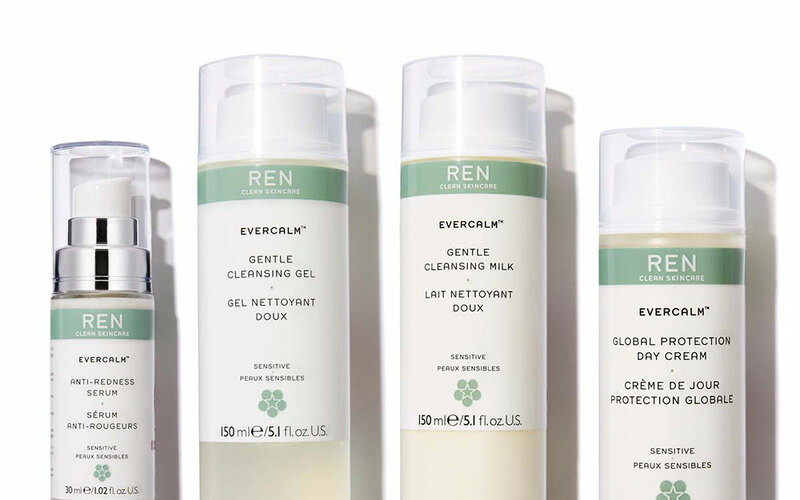 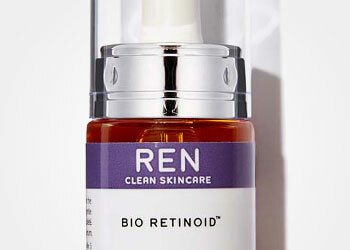 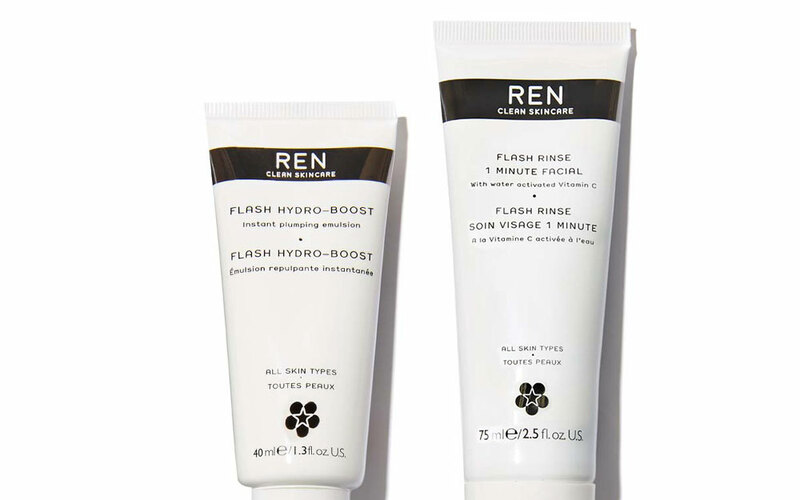 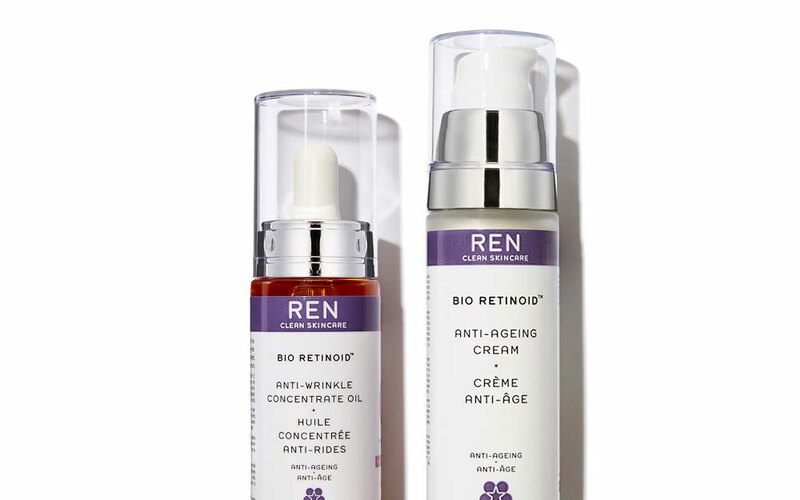 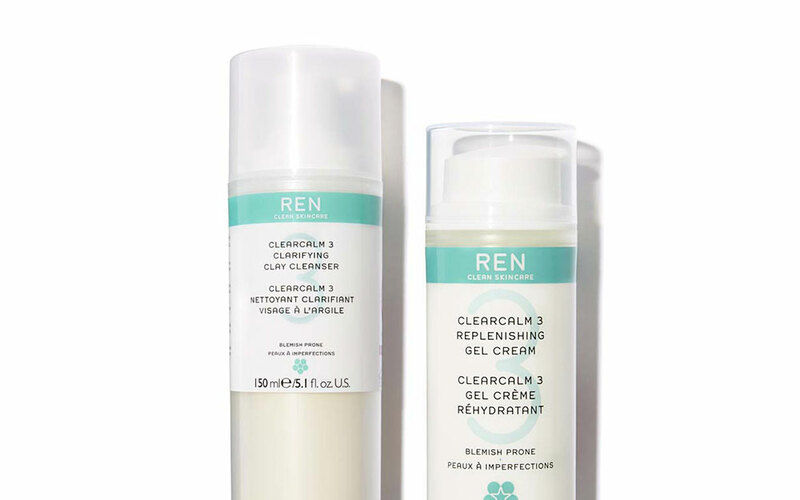 REN CLEAN SKINCARE is efficacy, purity and pleasure. 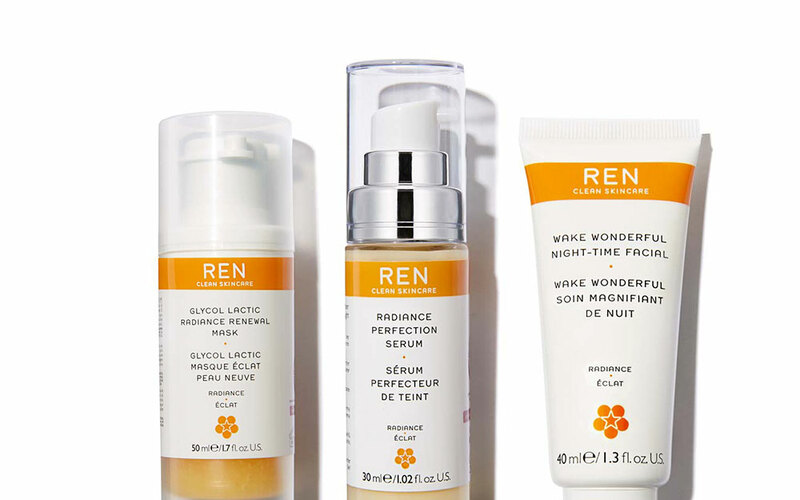 A great beauty brand that has managed to position itself as a leading firm in over 50 countries worldwide. 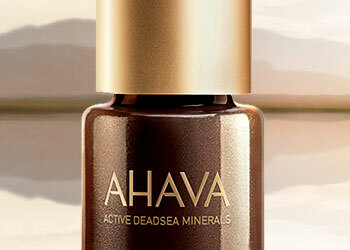 Its secret? 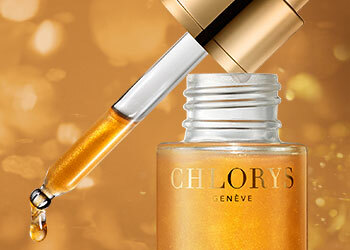 Knowledge, experience and formulas of “high-technology” cosmetics. 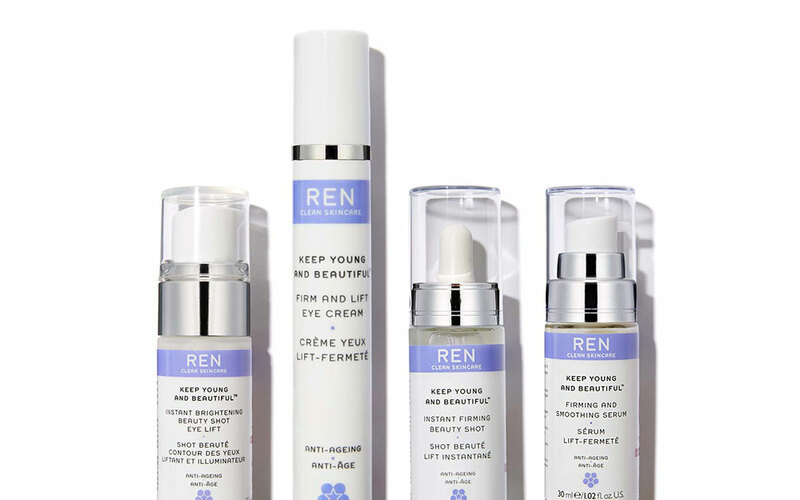 Extensive know-how that is meticulously developed with clinically proven products and according to the highest standards of quality, demand and innovation on the market.